paborito song from No Phun Intended? Have you read the forest fic? Do you consider yourself a fan, or just someone who likes/ listens to TØP’s music? Have you heard of the (Skeleton) Clique, and are you part of it? What is your paborito song from the new album ‘TRENCH’? 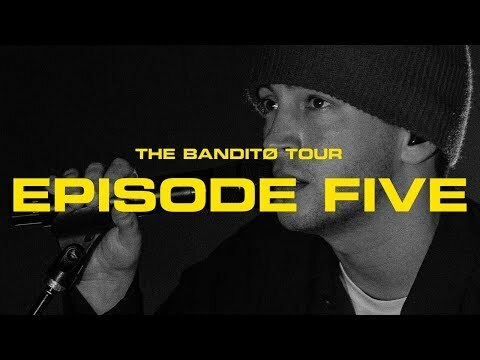 What are your TØP 5 songs? Am I the only one I know? Waging my wars behind my face, and above my throat? ....well, the video for HeavyDirtySoul was fricking amazing. And then my friend pointed some stuff out to me- this video could signify the end of the Blurryface Era. and after rewatching the video, I think that's true. Pretty much, here's why. First off, I apologize for any grammar/spelling issues, I'm not very good at writing. Why do Twenty Øne Piløts fans tend to hate Stressed Out, Ride & Tear In My Heart? The only reason fans hate it is for fear of looking "mainstream." However, those are the main songs that bring in money and fame for Tyler and Josh, not to mention it's their song. So, it's kind of a slap in the face to say you hate Stressed Out, because that's a song [i]they[i] wrote. I realize that they have better songs, but that's no reason to hate their most popular ones. a comment was made to the poll: Drown or Fall Away? a comment was made to the poll: Anathema or Blasphemy? a comment was made to the poll: Vessel or Trench? 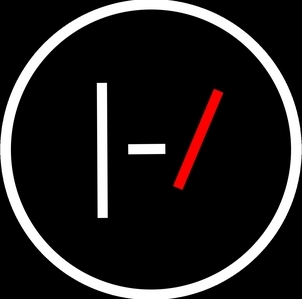 What does the bands logo |-/ mean? A straight line a dash and slash. It's a kusina sink, whatever that means. It looks cool. Aren't band logos supposed to look cool?